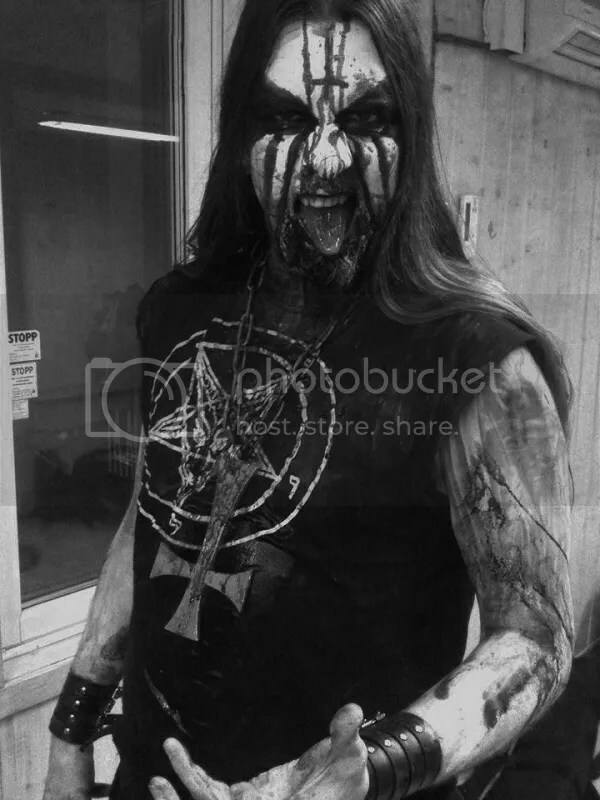 It has been several months since one of Norway’s iconic Black Metal bands RAGNAROK announced the departure of vocalist Hans Fyrste, and since then there has been much speculation as to who will replace him, with several high profile names being thrown into the mix by fans. But until now the band has kept quiet about their choice, whilst at the same time rehearsing the new lineup behind closed doors. And now that the announcement can be made, there is no doubt at all that it will surprise most fans – because the new vocalist will be drummer and RAGNAROK founder Jontho himself, and his place behind the drum kit on stage will be taken by DAUDEN drummer Malignant. 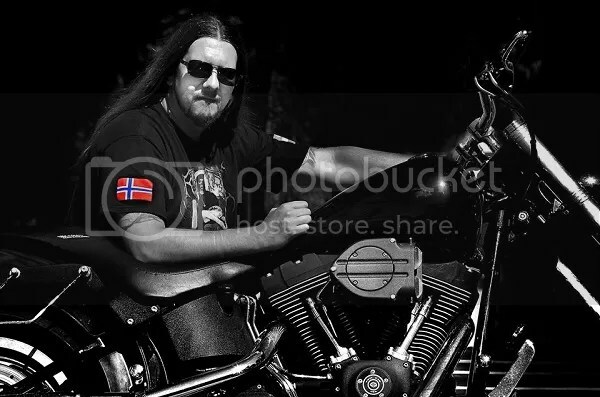 “When Hans Fyrste left I sat down together with bass player DezeptiCunt and guitarist Bolverk, and we knew that finding the right person who would fit RAGNAROK’s ethos both in terms of performance and live appearances was not going to be easy. On top of which we had to begin work on our eighth full-length album, and we didn’t want to have to rush into anything we might later come to regret, so we took the decision that I would continue to handle the drums in the studio, as well as taking on the vocals both in the studio and on stage, and that Malignant would drum for us live on stage. Although I’m known as a drummer, I’m not a stranger to performing vocals, having done backing vocals on some of RAGNAROK’s albums. It would be fair to say that am tired of front men who do not give their all and quit the band, so, since I am the most stable member and the de facto front man from the beginning, even though I played the drums, I will now front the band as I should have years ago. Of course, doing vocals live in front of an audience is definitely a challenge, but one that I was interested in trying after all these years behind the drum kit. Will I continue as RAGNAROK’s vocalist after the release of the next album? That remains to be seen, but for the time being it’s something I’m looking forward to”.